Bike enthusiasts are eagerly waiting for the launch of two new bikes from the the TVS stable in Chennai - the Apache RTR 200 4V, and the TVS Victor. Analysts expect the Apache to be priced at around Rs100,000. 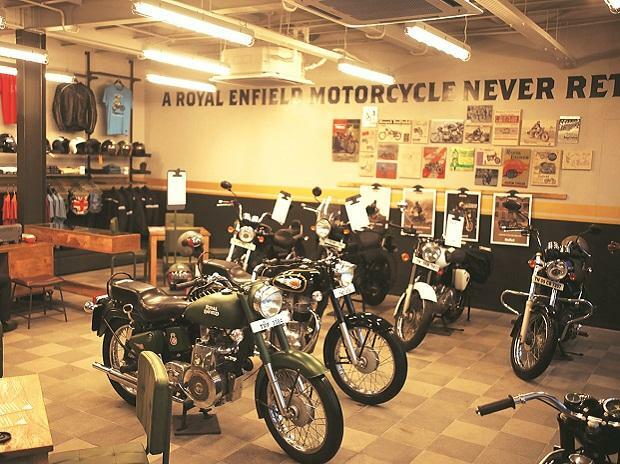 The bike is expected to be powered by a 197.75 cc single-cylinder, oil-cooled engine, delivering 20 bhp and 18 Nm of power and torque through a five-speed gearbox. The TVS Victor, which was launched about 15 years ago, is being relaunched by the company. It was discontinued in 2007. 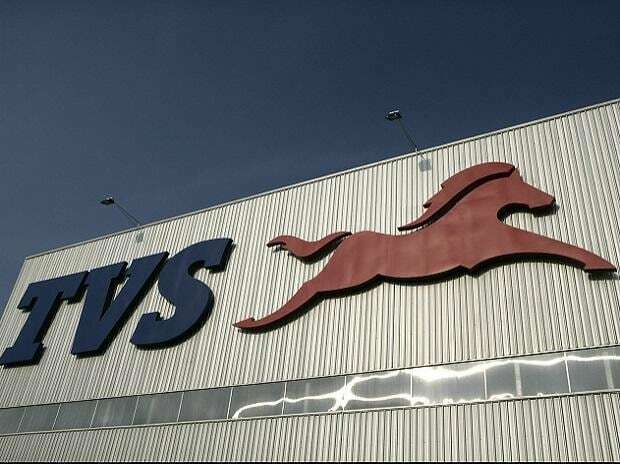 TVS Motor Company recorded four per cent growth in sales in December, with total sales increasing to 202,086 units. 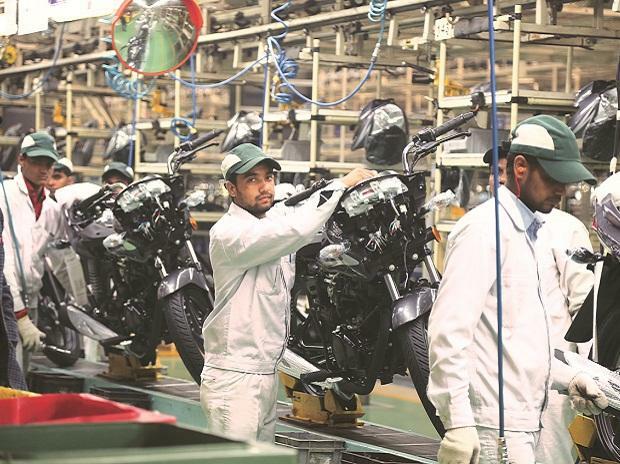 Two-wheeler sales rose 5.2 per cent to 194,066 units. For the third quarter of the current fiscal, sales grew by 7.1 per cent, rising from 656,000 units in the third quarter of the previous fiscal to 702,000.